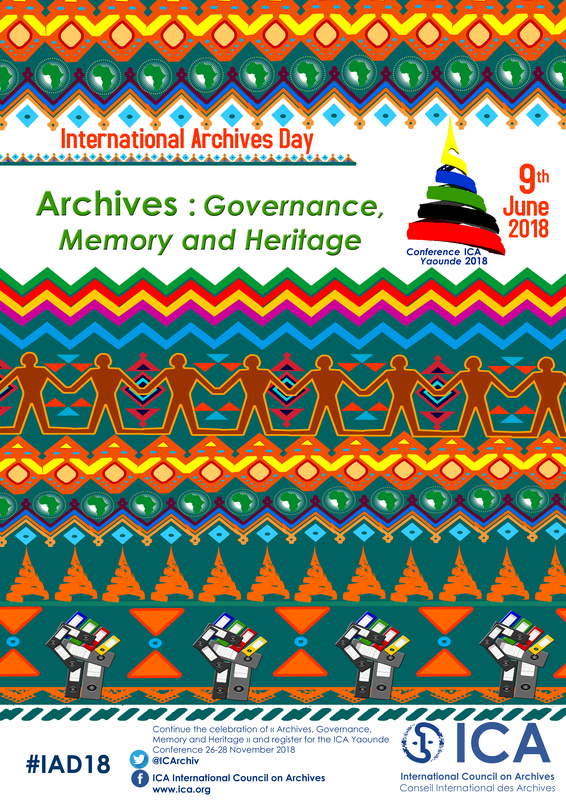 9th June is the date of International Archives Day 2018. All ICA members are invited to participate in IAD 2018, which is also ICA’s 70th birthday. The IAD 2018 Communication Kit is available here. This entry was posted in Messages from SLA's Chair. Bookmark the permalink.